PROVO, UT (July 11, 2018) — Vanderhall Motor Works is proud to announce the addition of nine new dealerships to its growing North American retail network. 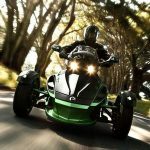 The strategic appointments of the additional powersports dealers gives the Utah-headquartered auto-cycle manufacturer a total of 41 stores across the country selling its high-performance three-wheel models. Vanderhall dealers will also benefit from an expanded product line in 2018. In addition to the affordably priced Venice roadster and the super-premium carbon-fiber bodied Laguna, additional new Vanderhall models will be appearing at dealerships in Q4 2018. 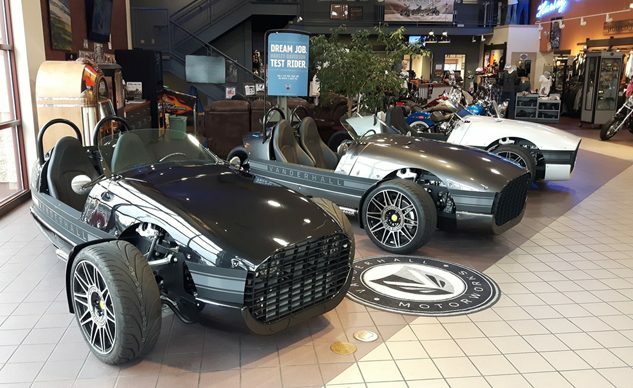 Vanderhall plans to add the brand-new Venice Speedster and the all-electric Vanderhall Edison² as well as another yet-to-be-revealed model to its dealership model lineups in the United States. Launching as a 2019 model, the Speedster will be a streamlined Venice with a lower base MSRP of $26,950. 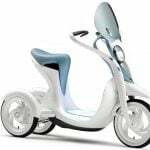 Available in one color (Silver Vintage Metallic), this streamlined vehicle is designed with solo touring in mind. Styling cues include a tonneau cover, an enlarged rear deck hump and deleted passenger seat, passenger hoop, and passenger-side hump. 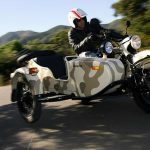 Announced earlier this year at CES, the all-electric Vanderhall Edison² will also arrive at dealers in Q4. 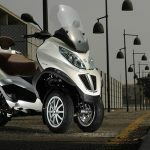 Twin-electric front-drive motors will produce the equivalent of 240 lb.-ft. of torque and 180 horsepower in a vehicle with a 1,400-pound curb weight. Acceleration from 0 – 60 mph is projected to be 4.0 seconds, and the 30-kilowatt lithium battery pack will provide an estimated maximum range of 200 miles. Vanderhall Motor Works is planning to introduce additional models in 2019. 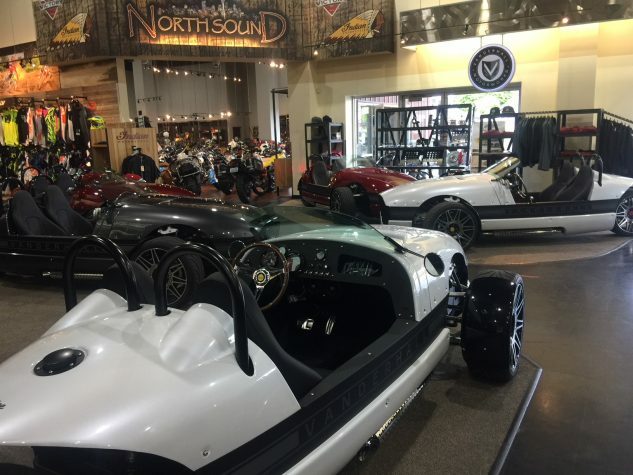 For more information or to inquire about available Vanderhall dealer territories, please contact Vanderhall Motor Works, 949.420.9007, VanderhallUSA.com. 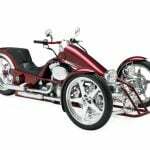 Based in Provo, Utah Vanderhall Motor Works is an American transportation manufacturer that specializes in high-performance three-wheel auto cycles. Recently breaking ground on its new 1,000,000 sq.-ft. production facility, which will allow the manufacturer to produce over 10,000 vehicles annually, Vanderhall Motor Works currently produces both the Venice and Laguna models. New for 2018, Vanderhall Motor Works will introduce Speedster and EV powered Edison² models. For more information, please visit www.vanderhallusa.com.